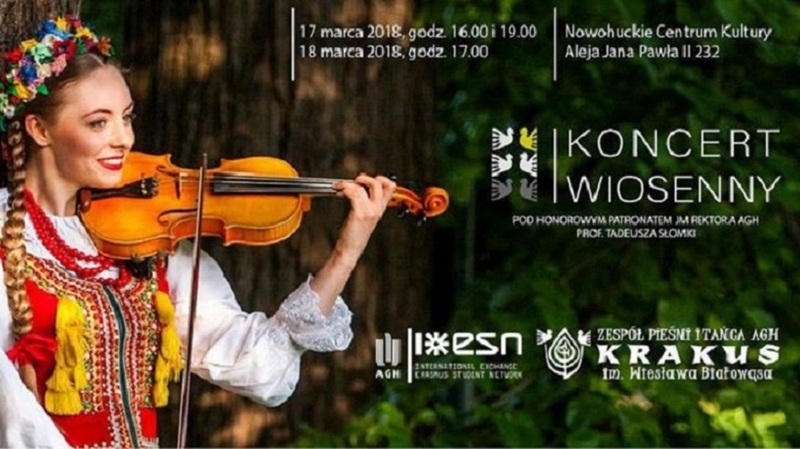 It's the best oportunity to gain some Polish culture and meet Polish folklore. A lot of power and positive energy... Music, dances, songs, folklore clothes from entire country of Poland and everything connected in theatrical music way! You have never been on concert like this. Just come with us!!! !